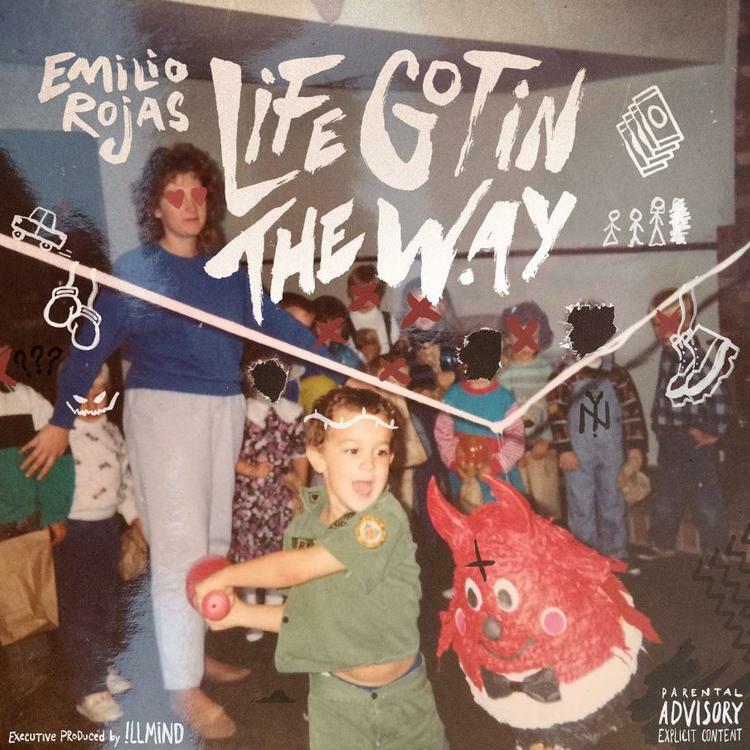 Emilio Rojas Is Back With His New Track "Crown Of Thorns"
Home>New Songs>Emilio Rojas Songs> Emilio Rojas Is Back With His New Track "Crown Of Thorns"
Emilio Rojas drops off the first single off his forthcoming project, "Life Got In The Way." Emilio Rojas hasn't dropped a solo project in nearly three years. The last body of work we've received from him came in 2015 when he dropped his EP, L.I.F.E. However, he has still come through with a whole lot of loose singles and the One Week Notice project with Dizzy Wright, Audio Push, Demrick, Jarren Benton, Reezy, DJ Hoppa, and Kato. Thankfully, with a new project on the horizon, he drops off the lead single titled, "Crown Of Thorns." Emilio Rojas is back with his new single, "Crown Of Thorns." The song serves as the lead single off his forthcoming project, Life Got In The Way with !llmind which drops on October 28th. Rojas reflects on the past on "Crown Of Thorns" while flexing his lyrical dexterity throughout the track. Peep his new song below and keep your eyes peeled for Life Got In The Way. SONGS Emilio Rojas Is Back With His New Track "Crown Of Thorns"